Hi everyone! If you’re a frequent reader of the blog, you might have noticed it looks a bit different. This is because unfortunately the old blog was hacked and I lost EVERYTHING! Needless to say, I was quite upset! 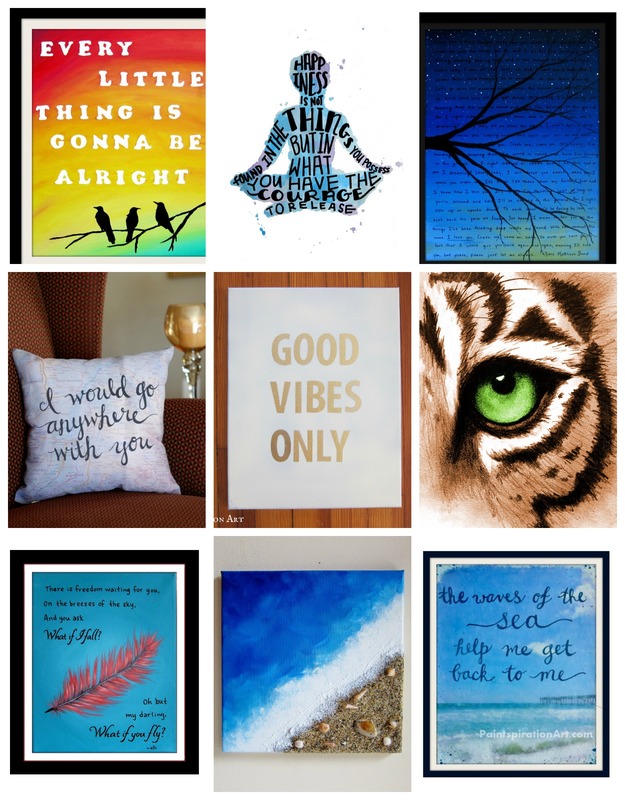 The Paintspiration blog was a 2 year labor of love, so to see it crash like that was very tough. To make things more difficult, I was in India at the time. The internet was quite poor in the town I was staying, and not only was I unable to get a backup of the site, but I was also helpless to fix it. 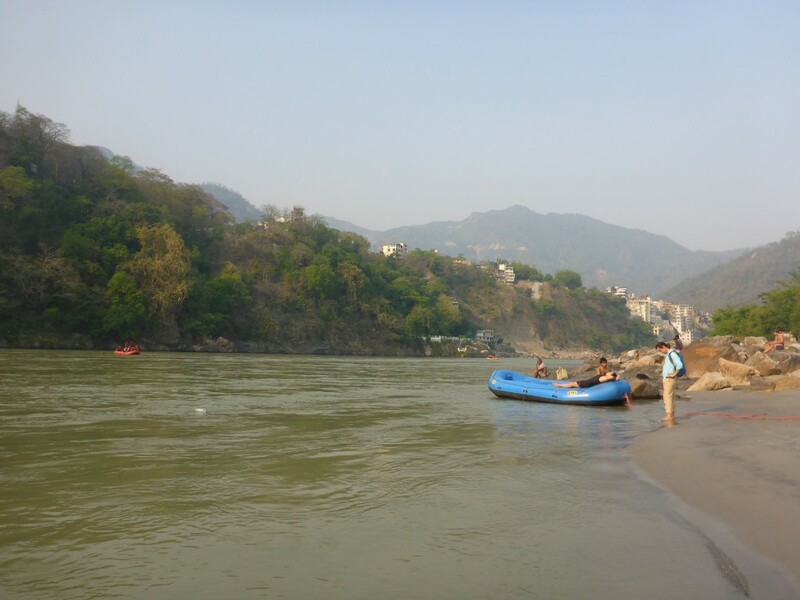 The Ganges River in India is beautiful, but lacks good wifi! But enough of the sob story- what’s important is now I am back in the US from my backpacking trip and back to work! I’ve redesigned the blog, and while it’s still a work in progress, things are up and running enough to share with you. I’ve also managed to get cached versions of most of my most popular posts, so I’ll be adding them to the site as well little by little. Starting from scratch gives me the opportunity for a fresh start, which is exciting in its own way. 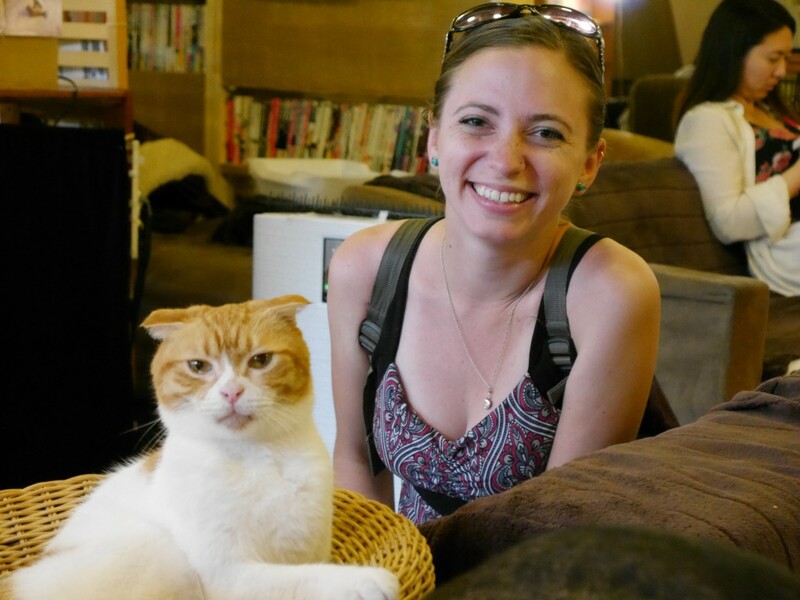 For your enjoyment, here’s a bonus picture of me at a cat cafe in Tokyo, Japan. In the coming weeks, I’ll be sharing my backpacking adventures with you, along with the new artwork it inspires! I’m looking forward to building a bigger, better art blog to share with you! And speaking of a better blog, I could use your help! If you’re poking around the website and notice a broken link, something that’s not working right, or just have general feedback, PLEASE leave me a comment or send me an email (PaintspirationArt@gmail.com). As always, I appreciate all your comments, suggestions, and questions. Why the Blog has been so Silent… A Dramatic Life Update!